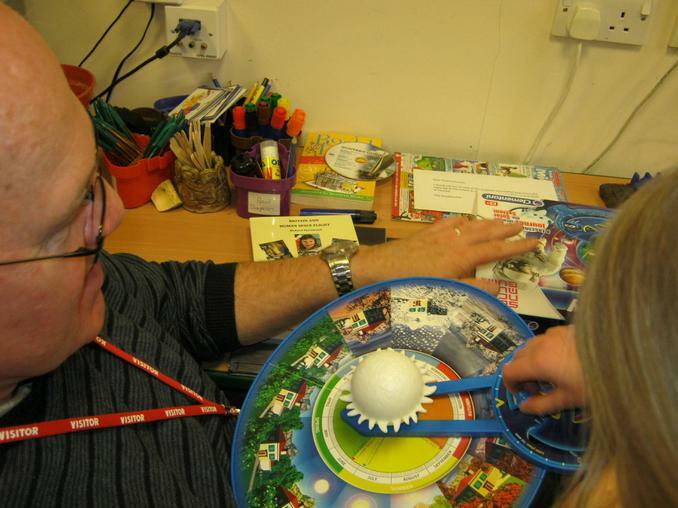 Another great, informative morning spent with our Space Ambassador Dr Ashley Green. 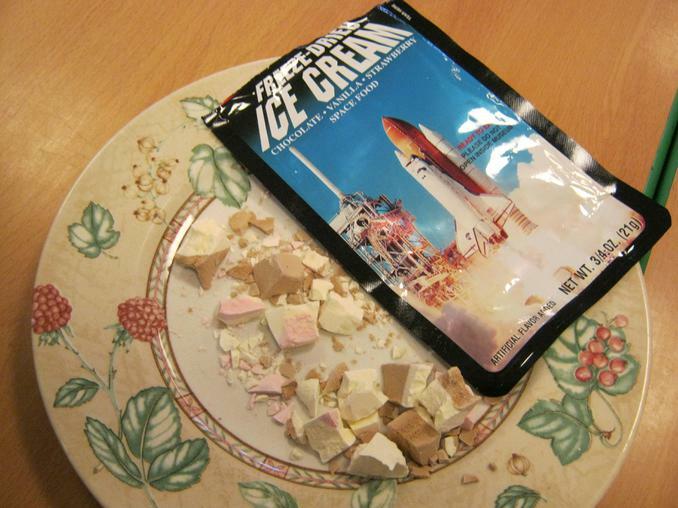 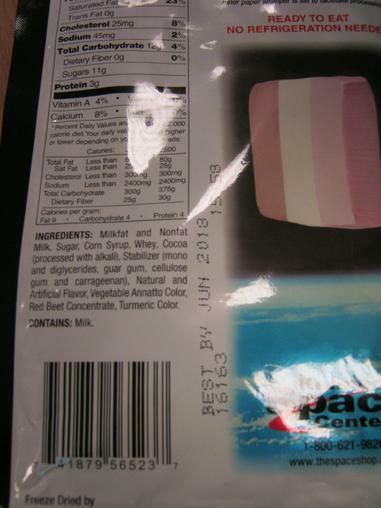 We tried some freeze dried ice cream thanks to Ben who visited Kennedy Space Centre in Florida during our half term holiday. 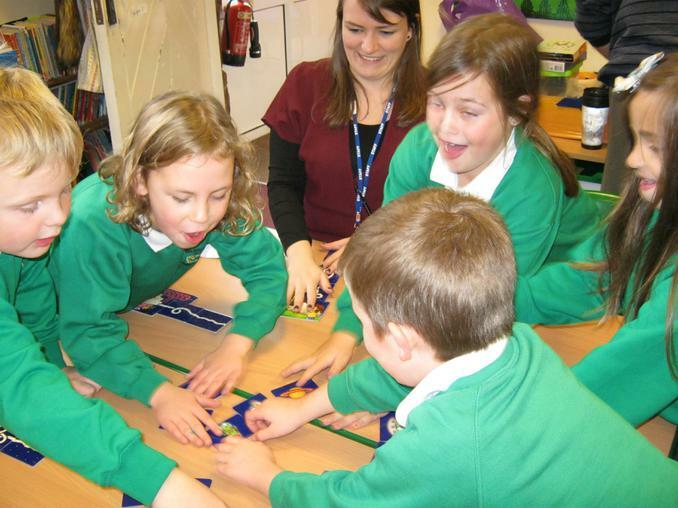 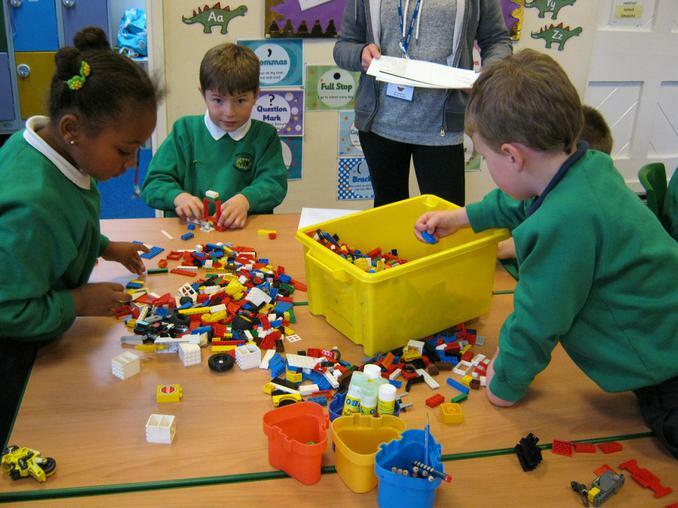 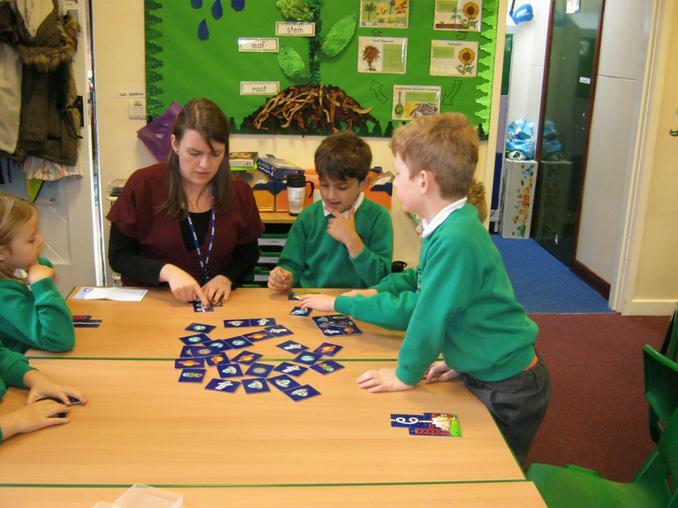 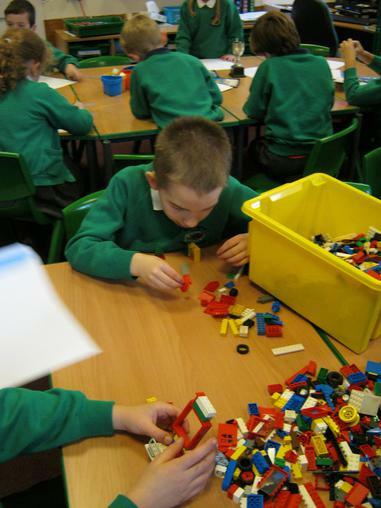 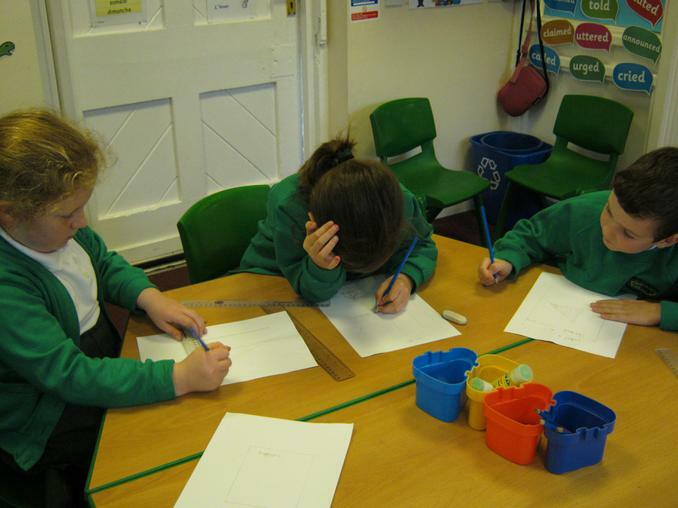 The children built Lego rockets, designed their own freeze dried meal and played a great space game! 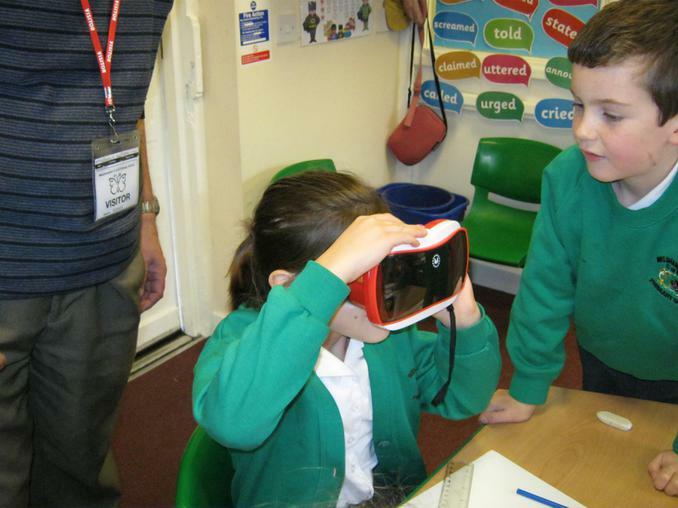 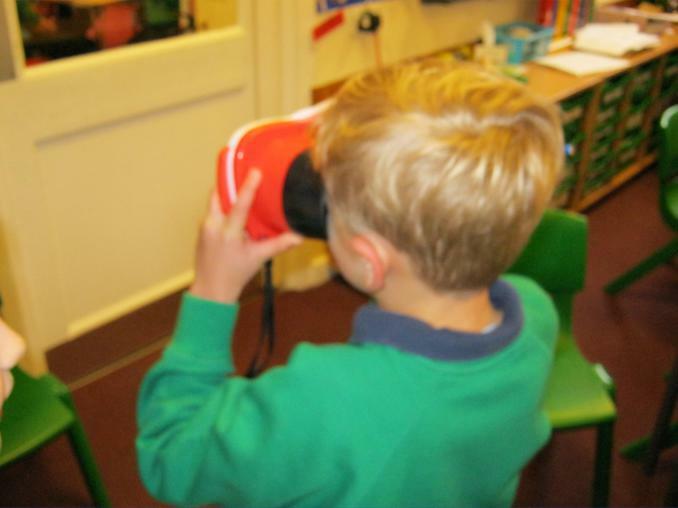 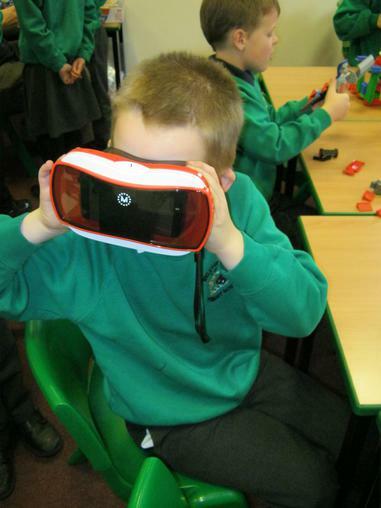 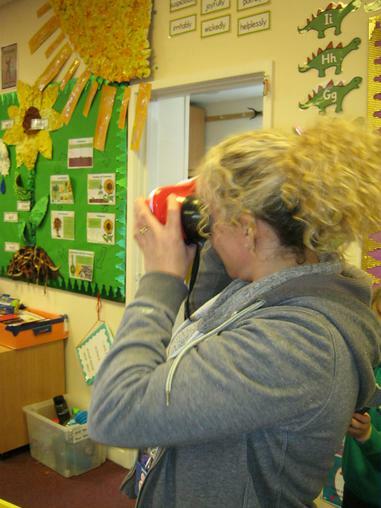 The children had the opportunity to explore the International Space Station both inside and outside using Dr Green's view master virtual reality viewer!